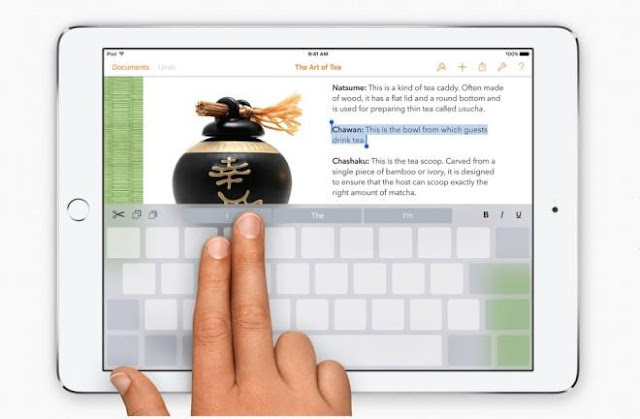 Along with the many new features coming in iOS 9, one of them is the ability to turn the keyboard into a multitouch trackpad. On the iPad, this lets users use two fingers to move the cursor around the screen, making it quick and easy to move to other portions of a text field or document and edit with ease. While this feature was enabled for the iPhone in the first iOS 9 beta, it disappeared soon thereafter. However, it looks like it will be making a return to the iPhone, at least the iPhone 6s. This is because the iPhone App Developers India will be enabling this feature by means of the new 3D Touch hardware. Using two fingers on a small iPhone screen isn’t practical when trying to move the cursor in a fluid and accurate way. However, 3D Touch will allow for a single finger, with a deep press, to move the cursor around. While 3D Touch is still a new technology, little additions like this virtual trackpad will make 3D Touch a very useful addition to the iPhone line.